But that explanation didn't go far with some Bay Area consumers, who said they felt blindsided by the rate increases, and hadn't expected to see large bills when their energy consumption had stayed essentially the same from the same period a year ago. Utility watchdog group, The Utility Reform Network, said its analysis had showed that the rate hikes were mostly going to pay for the utility's pipelines and storage. CBS affiliate KPIX also reports that the California regulators approved an 83 percent increase for gas transmission and storage in 2014. “The reason people didn’t notice it last year is because last year we had a mild winter, and the cost of the gas actually went down,” Toney added. Menniti pointed customers to the utility's Your Account” online program, which allows consumers to choose a rate plan and analyze their usage. The company also offers an energy alert tool, which will ping users when they go over personalized budget threshold via email, text or phone call. "We want our customers to know we are here to help. We understand that no one likes surprises," Menniti told the Business Times. 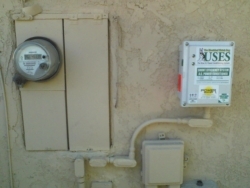 We want our customers to know we have tools to avoid surprises on their energy bills." 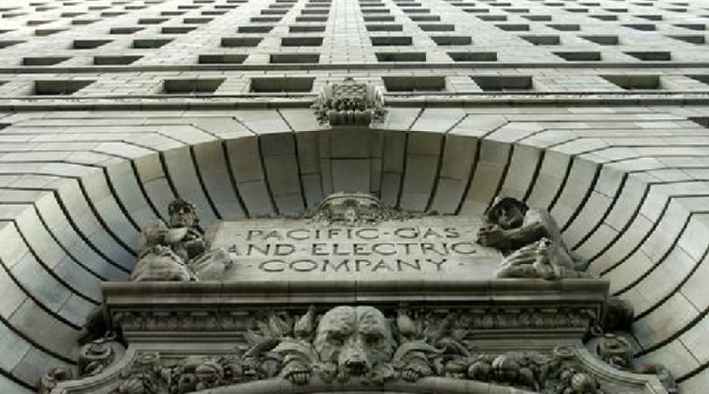 PG&E separately told KPIX that customers who think their bills are too high should contact the utility and ask for a bill review. Join the conversation: Follow @SFBusinessTimes on Twitter, "Like" us on Facebook and sign up for our free email newsletters.